Food Safe in Ucluelet- April 2019 West Coast N.E.S.T. A quick course to give you the certification you need to work in the food industry! Get the qualification you need in Ucluelet, BC! 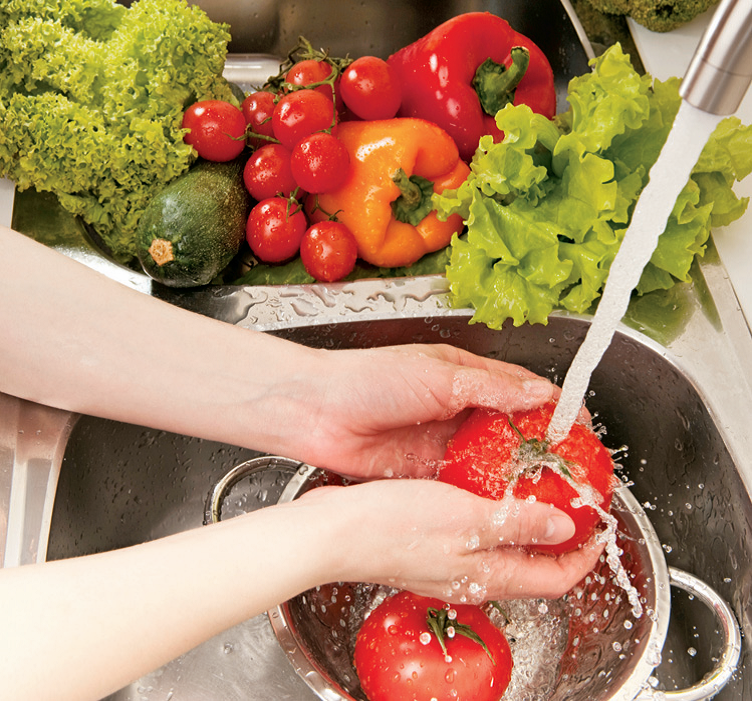 This short course, designed for employees of the food service industry, teaches the procedures and conditions necessary for the prevention of foodborne illness. Topics include: microbiology, food borne illnesses, personal hygiene and health, serving and dispensing, food protection and preparation, receiving and storing food, and dishwashing. The course will take place at the North Island College Ucluelet Center at 1636 Peninsula Rd, and will run all day from 9:00am - 5:00pm. This course will run subject to minimum enrolment.